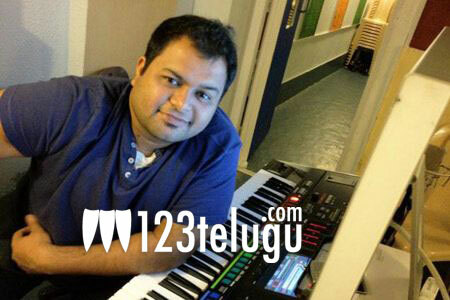 Thaman to focus on quality over quantity? Thaman is a very popular music director in the industry these days. He is churning out music at a rapid pace for film after film and this sometimes takes a toll on the quality of his compositions. Thaman seems to have realised this and he reportedly wants to slow down. Filmnagar sources say that in future, Thaman is going to seek quality over quantity. This is a radical departure from his current philosophy and we will have to wait and see if this is indeed true. Thaman is currently busy with a host of projects, so he may implement this decision after clearing his current commitments. What do you say folks? Do you welcome this decision? Will Thaman’s decision have a positive impact on his music? Do let us know your thoughts in the comments section below this article.